Your company is ready to sign the dotted line and begin a new and improved life of business integration through its selection of J.D. Edwards or Peoplesoft software. You’ve recognized that these solutions can provide your company with the flexibility and real-time data it requires to optimize business processes and maximize customer satisfaction and profits. That is smart, clear thinking. As important as it was to choose your solution, it is equally important to choose the right implementation support partner. After all, you’ve made a huge financial investment in this software and successfully implementing it is paramount. 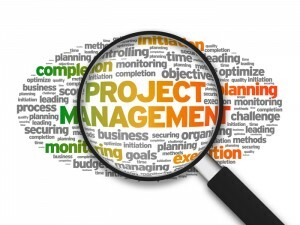 You need high quality, experienced project management and knowledgeable, industry-proven consulting services to achieve a timely, quality project. So where do you turn for such a resource? 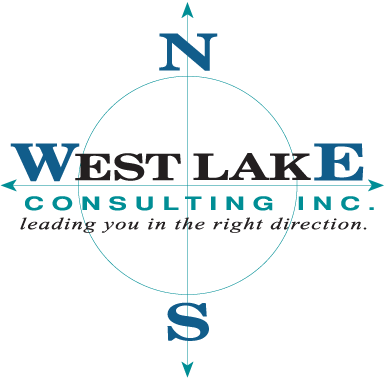 At West Lake it is our intent not to be just a consulting group for your project, we want to prove we are a partner who can be trusted and who you can count on now and for your future needs.